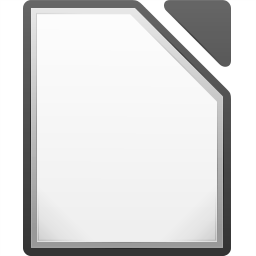 LibreOffice was developed to be a productivity suite that is compatible with other major office suites, and available on a variety of platforms. Kingsoft Office Suite Free is a completely free office productivity suite, which includes three programs that reflect the different purposes and tasks required in any working/personal environment. OpenOffice.org is an open-source, multi-platform and multi-lingual office suite that resembles MS Office functionality. Office Starter is not trial software — you can continue to use it as long as you need. It just has limited funcionality. Grab this full-featured office suite for free. You will be amazed. View, Edit, and Create Documents Anytime, Anywhere. Install on Computer, Smartphone, and Tablet for Free. All new Microsoft Office 2016 Preview. Includes all new new versions of Word, Excel, and PowerPoint with redesigned Retina-optimized interface. AbiWord is a word processing tool similar to Microsoft Word.